Could migraines be linked to the food you eat? 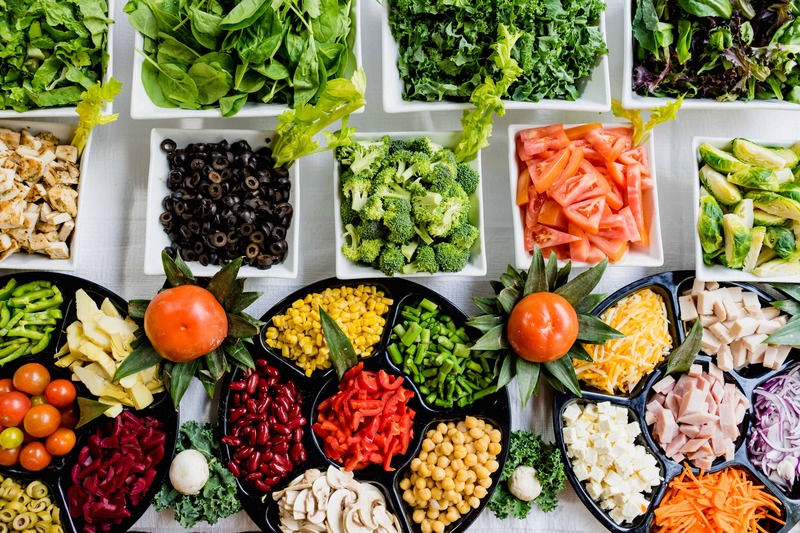 Although diet and nutrition are rarely considered as part of the overall strategy for addressing migraines there is evidence that making some dietary changes can reap great benefits for sufferers. Caffeine. Also, withdrawal from caffeine. Alcoholic drinks, especially red wine but sometimes beer too. In fact, in a survey of 490 people with migraine published in the journal Cephalgia it was found that the most common food and drink triggers were cheese (18%), citrus (11%) and alcohol (29%). Whilst cheese, chocolate, citrus fruits, caffeine and alcohol may be straight forward to identify and avoid there are a couple of ingredients in foods and drinks that have also been linked to triggering migraines that are more hidden. Monosodium glutamate (MSG) and Aspartame are ingredients in processed foods and drinks and are often just one ingredient in a whole list. Savoury snacks, fast food (especially Chinese) and low-calorie drinks and sauces are best avoided to reduce exposure to these ingredients. You might be wondering why certain foods affect migraine sufferers? What’s been discovered is that there are natural chemicals in certain foods that belong to a group called ‘amines’. These include tyramine, phenylethylamine, and histamine. Amines are a necessary part of a healthy human body. It’s only when there are too many or too much of any particular amine that the body may struggle to keep things in balance. There are a couple of enzymes responsible for breaking amines down. In those who suffer from migraine it appears they produce less of these enzymes. Whilst there are supplements available to help increase production of these enzymes you can also help yourself by reducing consumption of trigger foods and foods that are higher in amines. This may sound like a lot of foods and drinks to eliminate if you regularly suffer from migraines. Rather than take every food and drink out of your diet which could lead to nutrient deficiencies try keeping a food and symptom diary. The diary should log all foods eaten each day, with approximate times. The appearance of any symptoms should be noted. If food triggers are found, selectively avoiding only those foods may help. One more dietary point to make is that low blood sugar can also be a trigger for migraines as can an imbalance of nutrients. Low blood sugar can best be avoided by choosing to avoid refined carbohydrates, high sugar foods and processed foods and maintaining a whole food diet with enough protein and fibre. Whilst a balance of nutrients can be maintained by including at least 5 portions of vegetables and fruit (to a ratio 4:1) and ideally nearer 7 portions (to a ratio 5:2), as well as quality proteins, and wholegrain carbohydrates or starches. Having said all of this it’s important to keep in mind that diet isn’t a solution to migraines but for some people, avoiding certain foods may help prevent attacks. It’s also not the only area of health to look at as sleep and stress can play their part in triggering migraines. Egger J, Carter CM, Wilson J, Turner MW, Soothill JF. Is migraine food allergy? A double-blind controlled trial of oligoantigenic diet treatment. Lancet. 1983 Oct 15;2(8355):865-9. Mansfield LE, Vaughan TR, Waller SF, Haverly RW, Ting S. Food allergy and adult migraine: double-blind and mediator confirmation of an allergic etiology. Ann Allergy. 1985 Aug;55(2):126-9. Monro J, Brostoff J, Carini C, Zilkha K. Food allergy in migraine. Study of dietary exclusion and RAST. Lancet. 1980 Jul 5;2(8184):1-4. National Institute of Neurological Disorders and Stroke. “NINDS Migraine Information Page.” National Institutes of Health. 16 Oct 2006. 31 Oct 2006. Peatfield RC. Relationships between food, wine, and beer-precipitated migrainous headaches. Headache. 1995 Jun;35(6):355-7. Peatfield RC, Glover V, Littlewood JT, Sandler M, Clifford Rose F. The prevalence of diet-induced migraine. Cephalalgia. 1984 Sep;4(3):179-83. Salfield SA, Wardley BL, Houlsby WT, Turner SL, Spalton AP, Beckles-Wilson NR, Herber SM. Controlled study of exclusion of dietary vasoactive amines in migraine. Arch Dis Child. 1987 May;62(5):458-60.